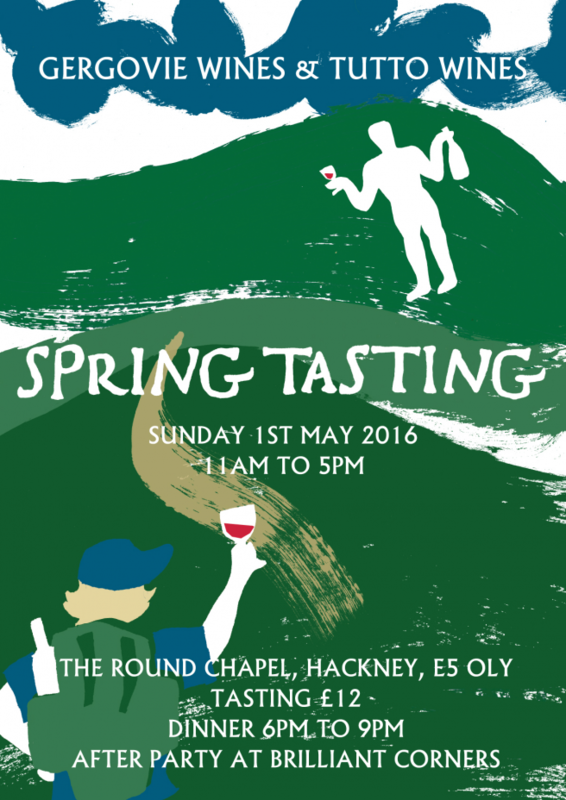 This year the tasting will take place in the wonderful surrounds of Hackney’s Round Chapel. You can taste with some of Europe’s best vignerons, enjoy a bottle a two of their wine from the bar and stay for dinner by the guys from 40 Maltby Street. Afterwards, join the growers to dance the night away with a glass of their wine in hand and sweet, sweet music filling the room at everyone’s favourite London bar, Brilliant Corners. The following growers are already confirmed and we will announce more in the coming weeks. We are just a little bit excited about this.